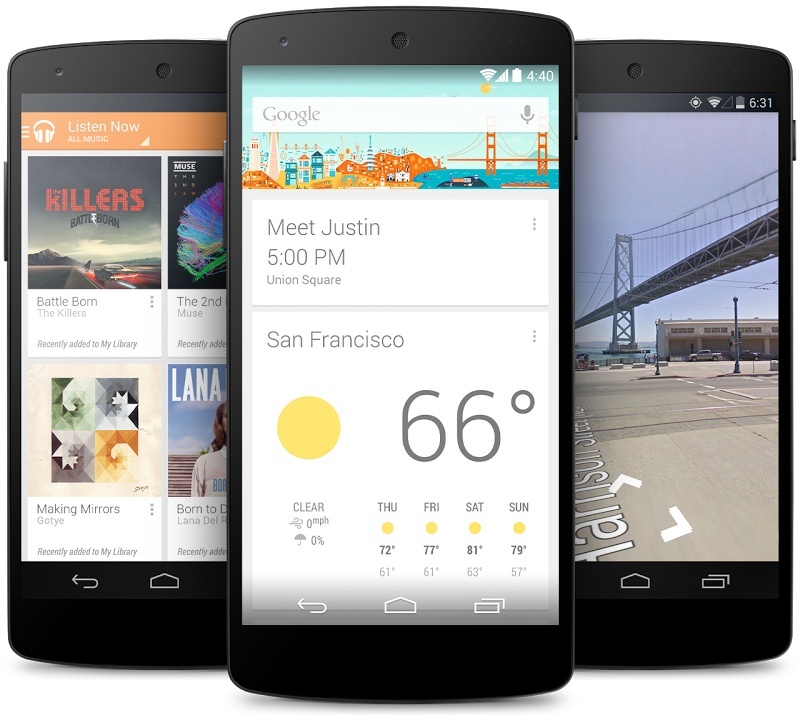 The wait is over and the Nexus 5 smartphone can be ordered with Android 4.4 KitKat preloaded. A lot of older devices will also get this new Android version as a free update in the near future. Google released Android 4.4 KitKat and the Nexus 5 smartphone "just in time for Halloween" in an attempt to provide "a smarter, more immersive Android experience to even more people." This new Android version works with older devices with lower specs as promised by Google back in September when KitKat was officially announced. 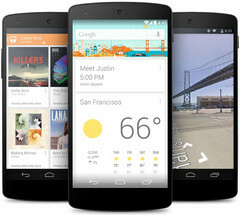 According to the official blog post announcing the availability of both Android 4.4 KitKat and the Nexus 5, "now Android can run comfortably on the 512MB of RAM devices that are popular in much of the world, bringing the latest goodies in Android 4.4 within reach for the next billion smartphone users." While KitKat is not a major update it provides a lot of improvements, including availability of QuickOffice as a part of the operating system, Emoji integration for the Google Keyboard or enhanced cloud support. The handset also features wireless charging capabilities and is priced at $349 (16 GB) or $399 (32 GB). The Nexus 5 can be purchased straight from the Google Play Store, but it can be found at Best Buy and Radio Shack as well.